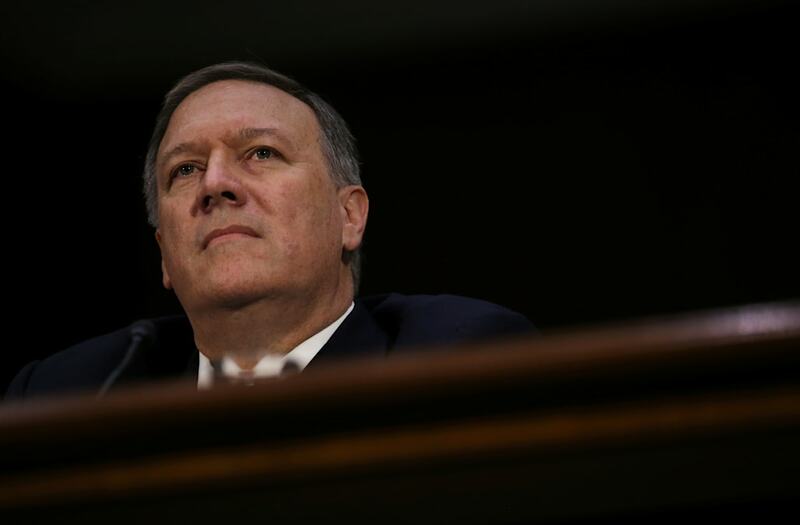 WASHINGTON (Reuters) - The U.S. Senate confirmed Representative Mike Pompeo to be President Donald Trump's Central Intelligence Agency director on Monday, despite some lawmakers' concerns that he might expand surveillance or allow the use of so-called Enhanced Interrogation Techniques widely considered torture. As voting continued, there were 67 "yes" votes, more than enough to confirm Pompeo, and 30 voted against. Almost all the opposition was from Democrats.